A medical report is a detailed report on a medical examination. In Australia and other countries, you are required to present one when you are applying for a job. A medical report is also needed when you are claiming insurance, clinical study, or even for a second opinion. If you are planning on moving to Australia, chances are you will need these essential reports translated. If you are looking for the best translation you can get for your medical report, you have come to the right place. Sydney Translations provides professional and accurate medical report translation services at fantastic speed and affordable prices. Sydney Translations is also accredited by the NAATI which means your documents and its content are in good hands. You can also get a free quote today! Just send us a scan or a clear picture of your document, and we will be right with you in under 15 minutes. Medical reports are important documents, even more so when your health and wellness is written in them. In some cases, these reports should be handled with care because a certain misstep could hurt you. We in Sydney Translations are aware of that. We have a dedicated team of experienced translators to handle medical reports in a way that no data is overlooked. This ensures your safety and security. NAATI translated documents are done by translators who are certified by the NAATI and Sydney Translations is home to hundreds of certified translators. They have worked hard and trained harder to achieve their certificate. You can trust us when we say that our translations are error free and 100% accurate. Sydney Translations is home to hundreds of NAATI certified translators. We have handpicked the ones who have years of experience in certain fields of specializations. We have not only amassed an amazing team of translators, but we also have different translators who are native speakers of their languages. Our years of experience in providing NAATI certified medical report translation services has allowed us to build a fantastic team of translators who can translate your medical report at incredible speeds. Sydney Translations is also home to a great team of project managers. They manage and ensure that the quality of the medical report translation is top notch and of high quality. Project managers are the ones who oversee your translations and help bring out the full potential of the translation team. If you find yourself ever in a hurry, just remember, Sydney Translations is here to help you. We provide a quick and hassle-free medical report translation service. For urgent translations, we have the express medical report translation services which will expedite your translation to be completed within 24 hours. For as low as $69, you can order a high-quality NAATI certified medical report translation service. Sydney Translations provides the fastest, high-quality, and affordable translation service in Australia. If you want to know the cost of your translation, get a free quote from us in just under 15 minutes! Simply send us a photo of your translated document, and we will contact you in no time. 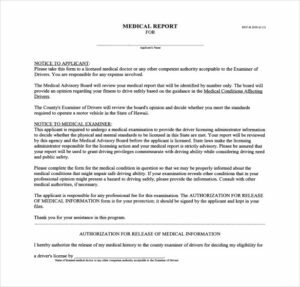 How quickly can you translated my medical report? Upon receiving your medical report translation request order, we will start working on your documents right away. Depending on the length and the complexity of your documents, we usually complete translations in 2 to 3 business days. If you are in a hurry and need it immediately, take advantage of our express service. In as fast as 24 hours, you will receive your translation. Yes, your document is handled by NAATI certified project managers and translators, this means that your translated document is automatically NAATI certified. We guarantee that your translation will be 100% accepted by any government agency and even private companies. Yes, You can order our medical report translation online. Years of experience taught us that it would save our clients the time and the effort if we use the internet. Now, you can order our services from the comfort of your home. Simply follow the steps on our How To Order section below. Sydney Translations has the most diverse selection of translators in all of Australia. Every translator is proficient and is a native speaker and a fluent speaker of their languages. We can provide medical report translation services to and from the languages below. If you can’t find your native language here, do not be discouraged, you can contact us via the Live Chat feature located on our page to make sure if your preferred language is available or not. Sydney Translations is still growing to this day, we constantly expand our language list. 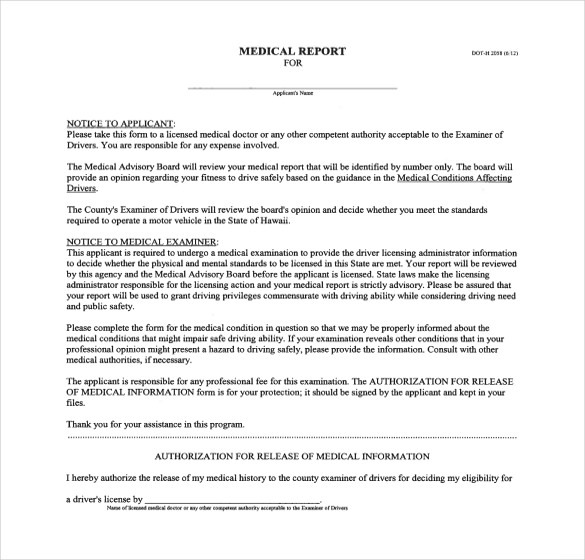 For translation of medical report into English, the majority of 1 page medical reports are deemed as ‘standard documents’ and are priced at a flat rate per document of $69.00 per page. So, you have finally decided that you want to order one of our medical report translation services. What’s the next step? First, you should get a free quote by completing the translation quote form found on our page. If you are satisfied with the price of the translation service, then you can complete it by paying via bank transfer or credit card. Pick the option that suits you. Once your payment is received, we will start your document’s translation and assign it to a project manager and a translator to handle your translation project. After your medical report translation is finished, we will send you the draft for you to look over and review. If you are happy with the result, we will send you the final soft copy of your NAATI translated document. If you require a hard copy, we can post a certified hard copy of your finished translation.